Wow. The passing of Prince conjures up such great memories for me of days gone by. 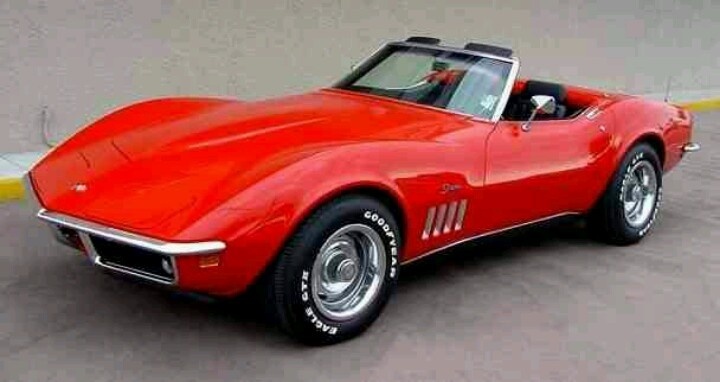 I remember belting out Little Red Corvette from the front porch in Grand Isle. 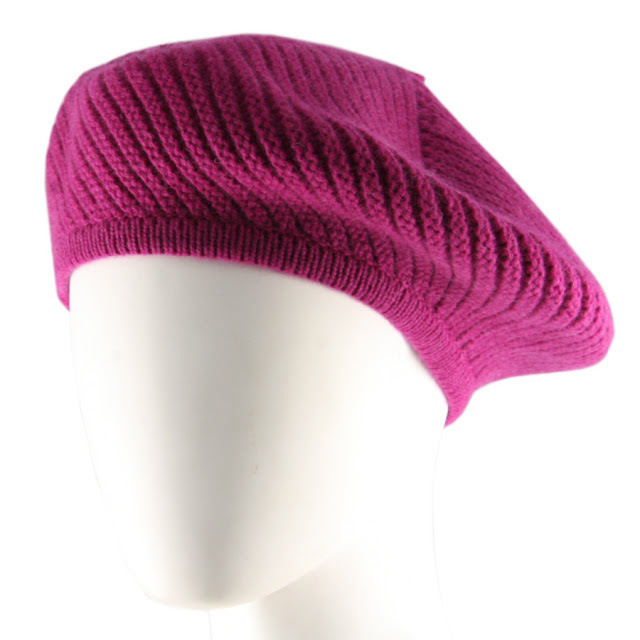 Raspberry Beret was another favorite. And back in 1984, who would have thought that we'd actually Party like its 1999? When Doves Cry. 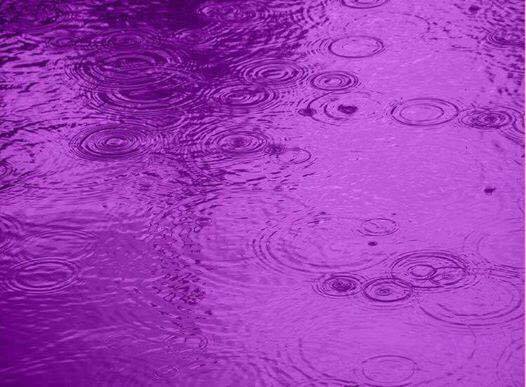 Purple Rain. Diamonds and Pearls. Darling Nikki. Cream. The latter two were very risque' for that time, but when you are told not to listen to something, you know it gives you even more incentive to do so. Those were some of the tunes of my teen age years. The man was a legend, a true star, and tres unique. Prince was totally cool and one of the best concerts I've ever seen! He was such an amazing talent. RIP Prince!